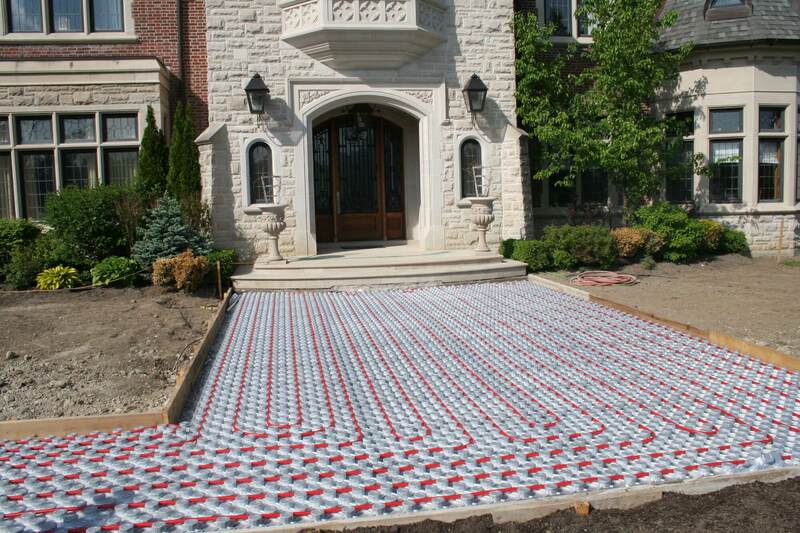 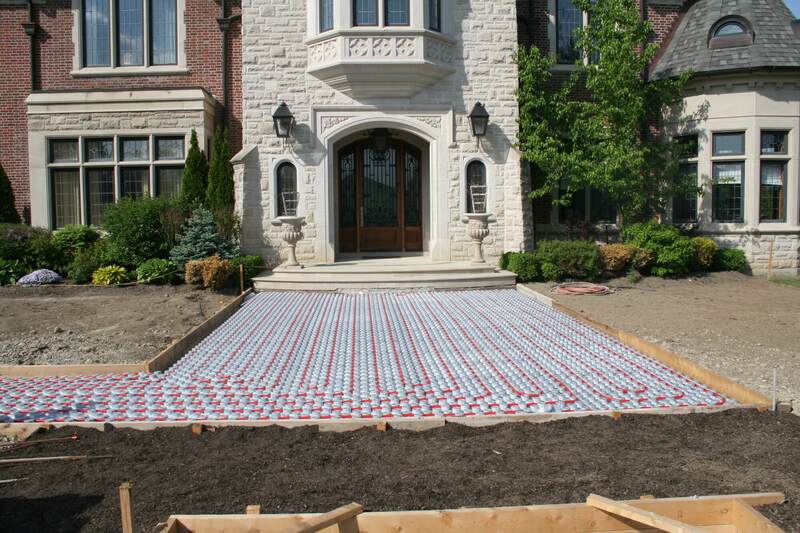 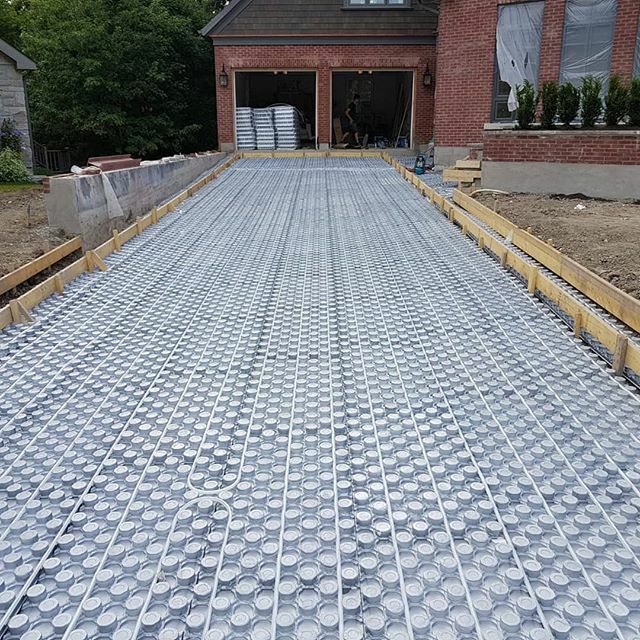 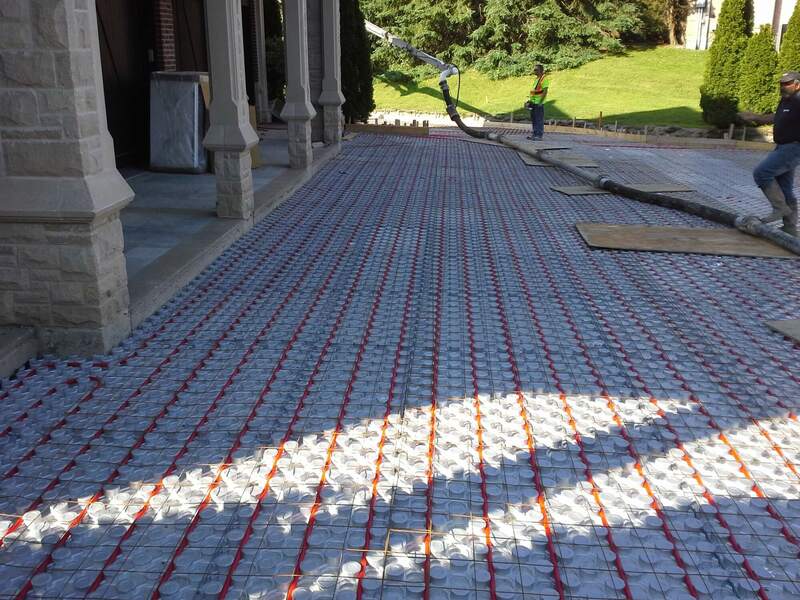 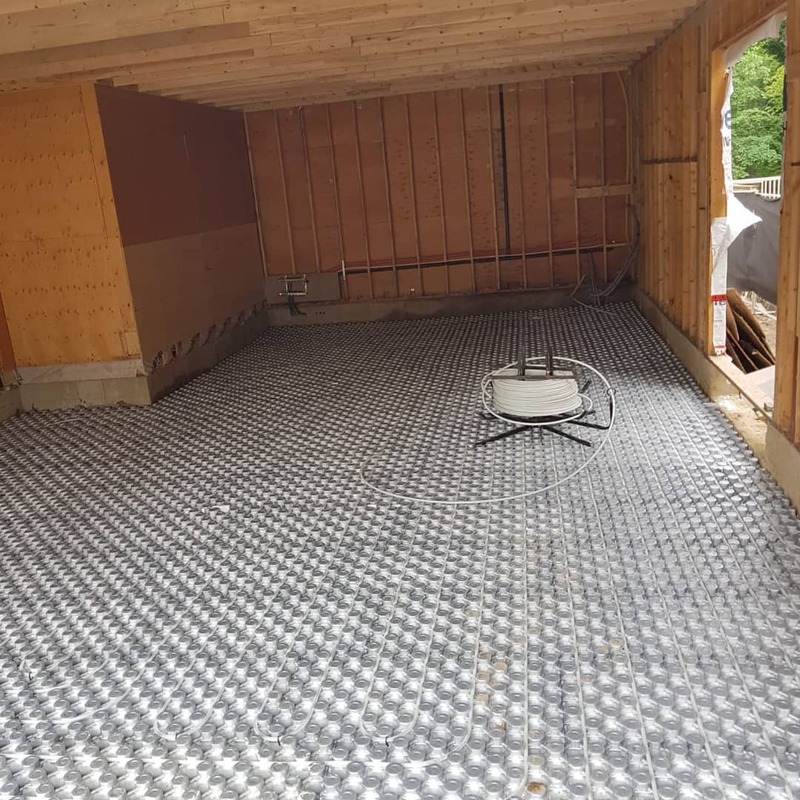 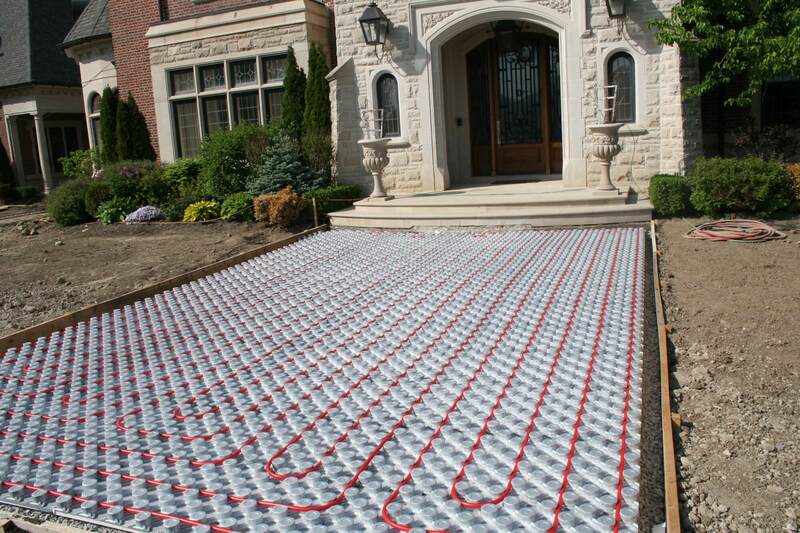 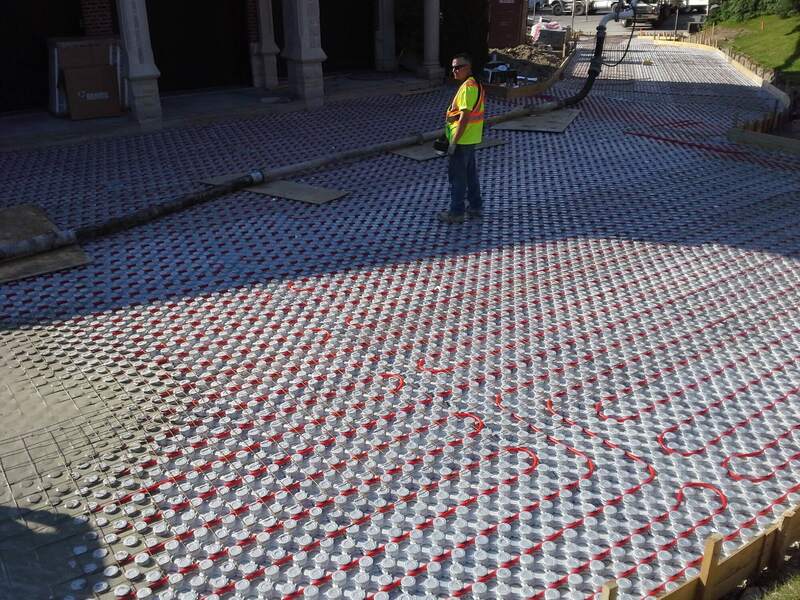 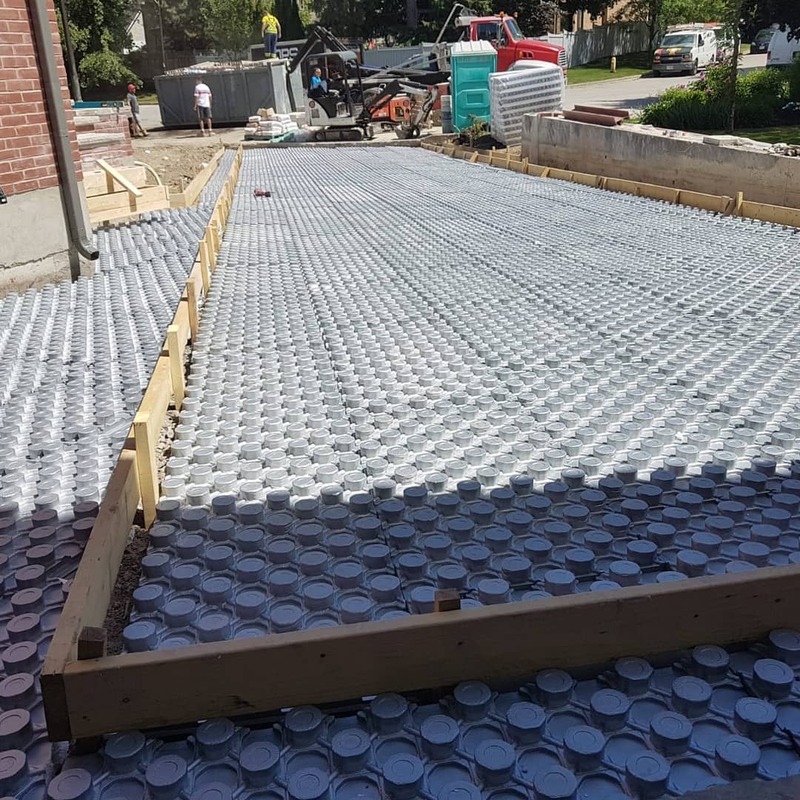 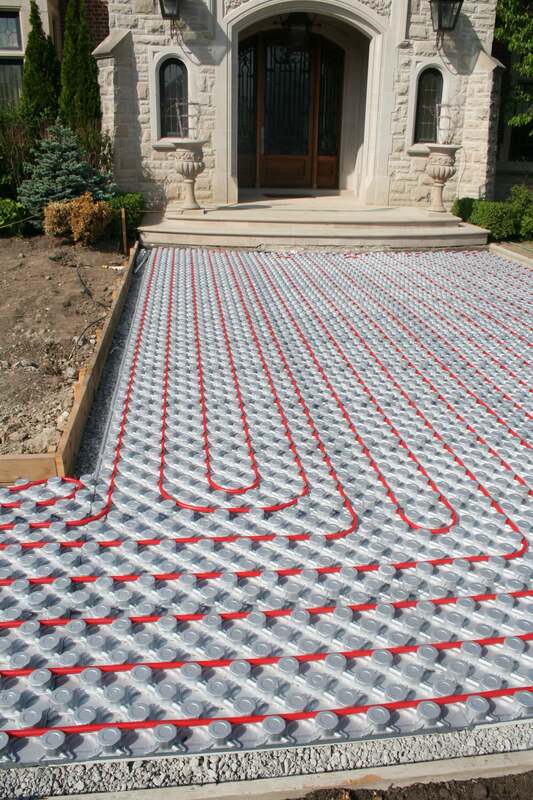 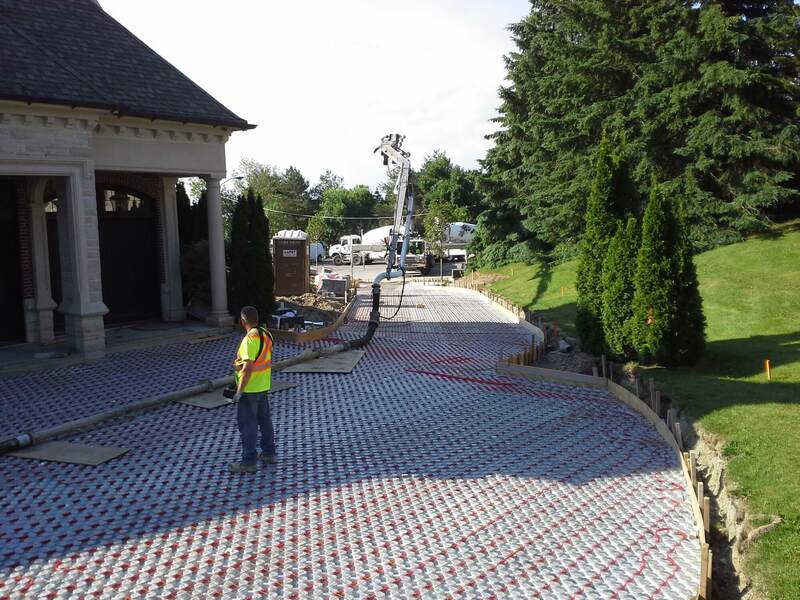 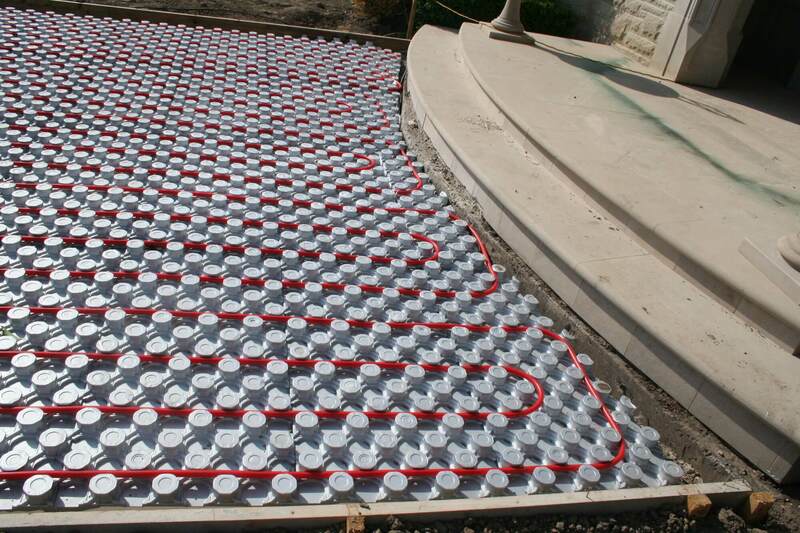 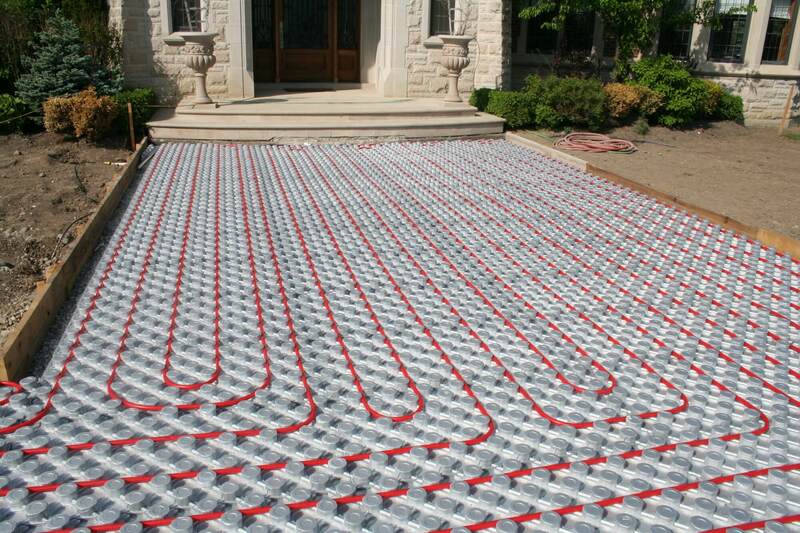 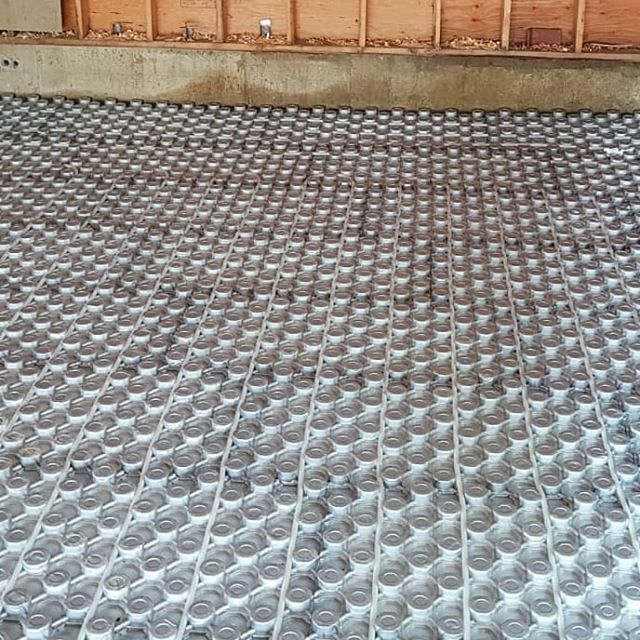 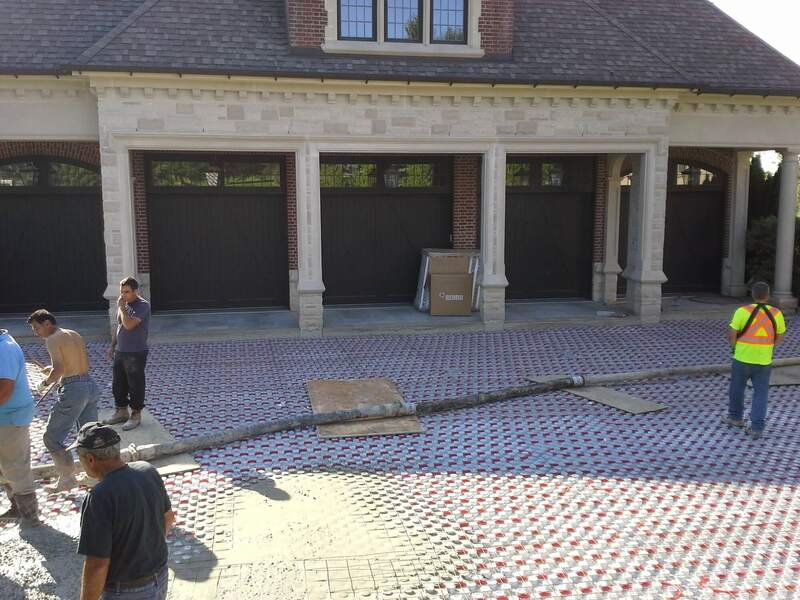 The Ampex panel offers high performance hydronic radiant heating for outdoor snow melt applications such as heated driveways, walkways, patios, etc. 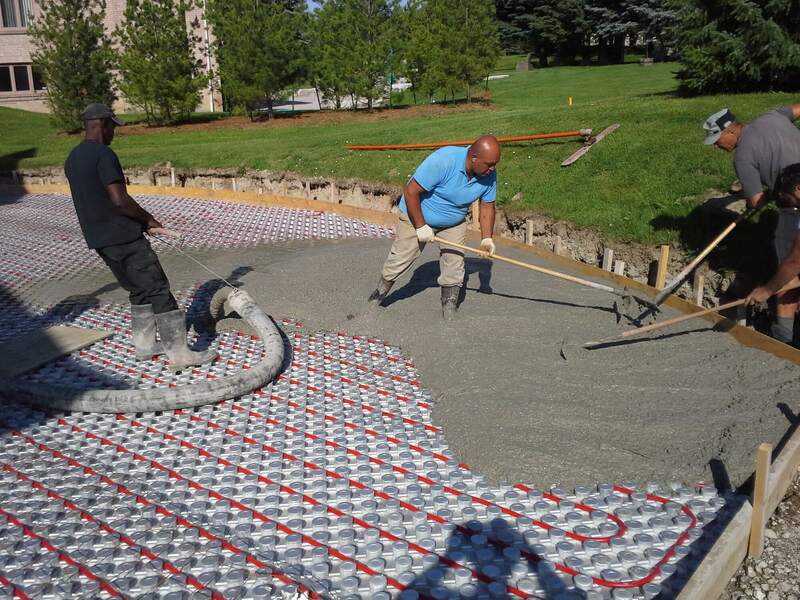 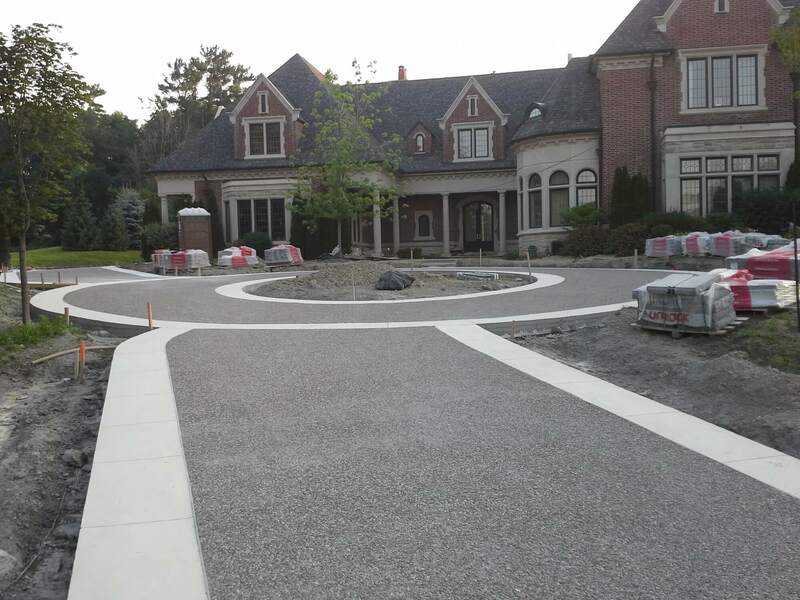 It is compatible only with concrete surfacing and offers great durability and increased safety by eliminating slippery ice conditions. 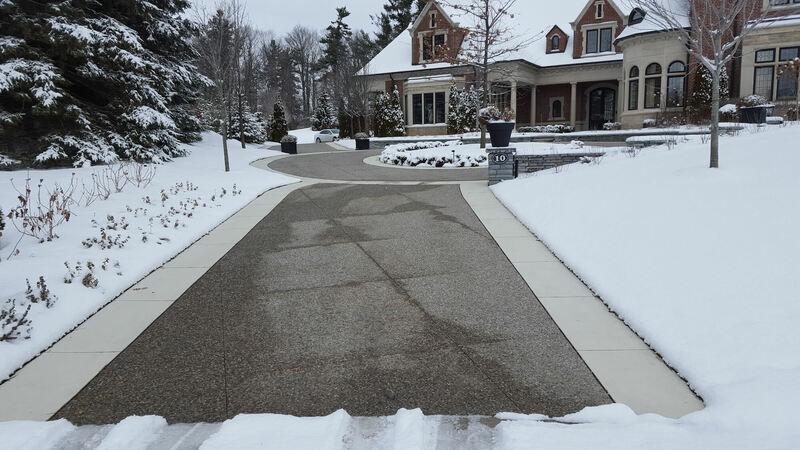 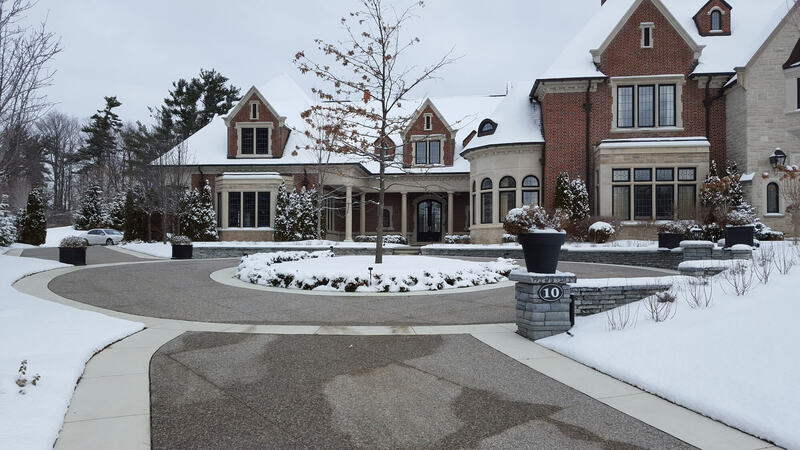 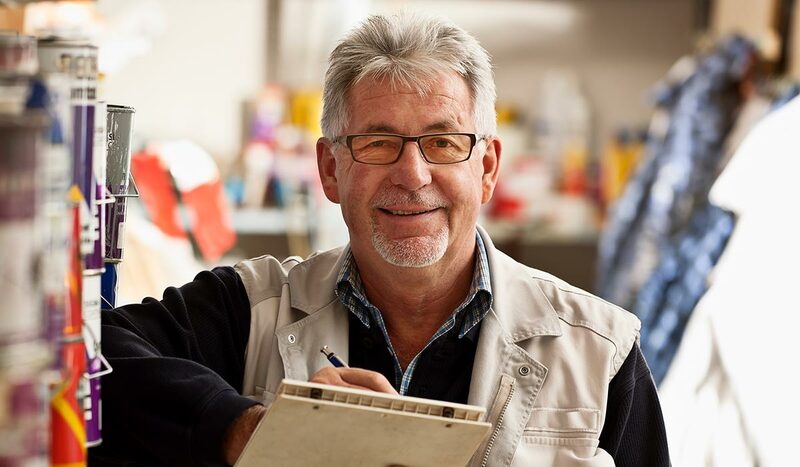 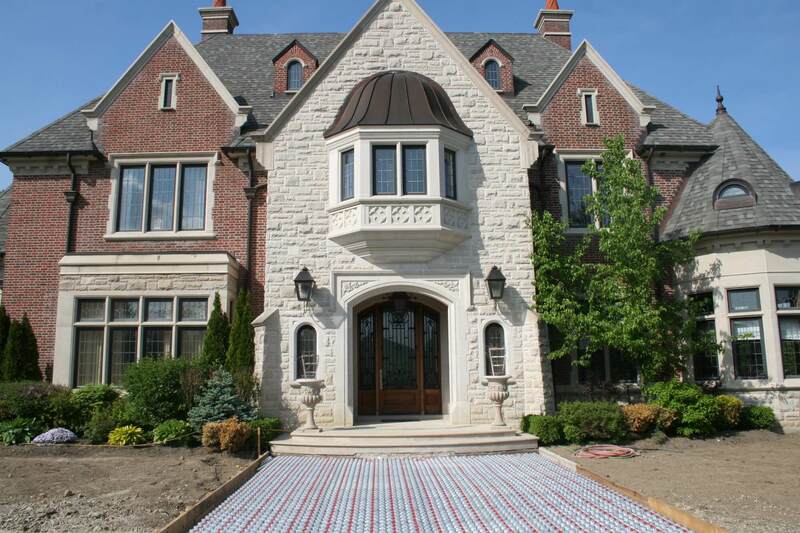 Winter maintenance is practically eliminated providing homeowners with increased comfort and convenience. 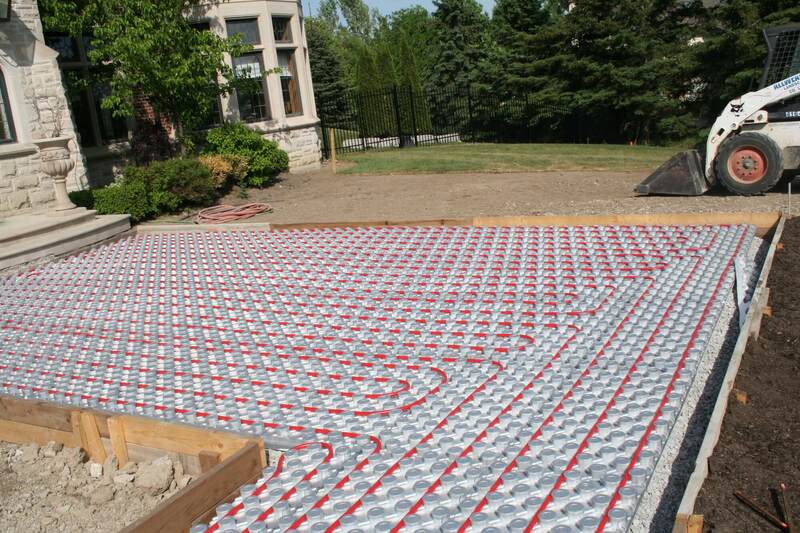 The insulation limits downward heat flow making for a more efficient use of energy. 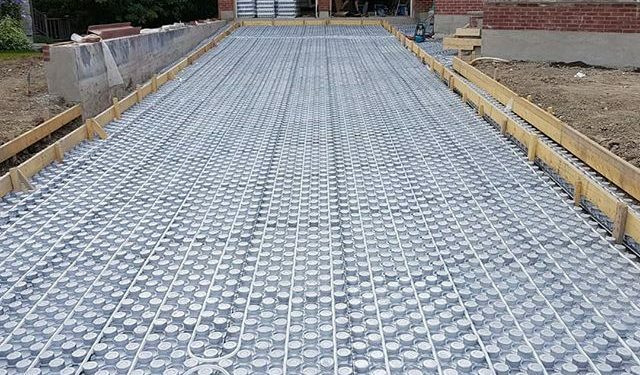 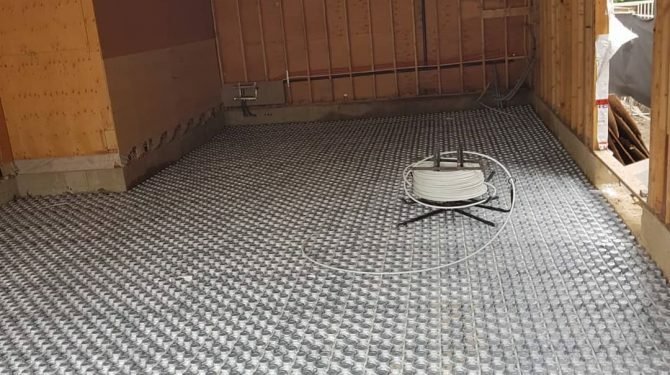 Welded wire mesh is frequently used as reinforcement in the slab to control cracking and extends the service life of the slab.